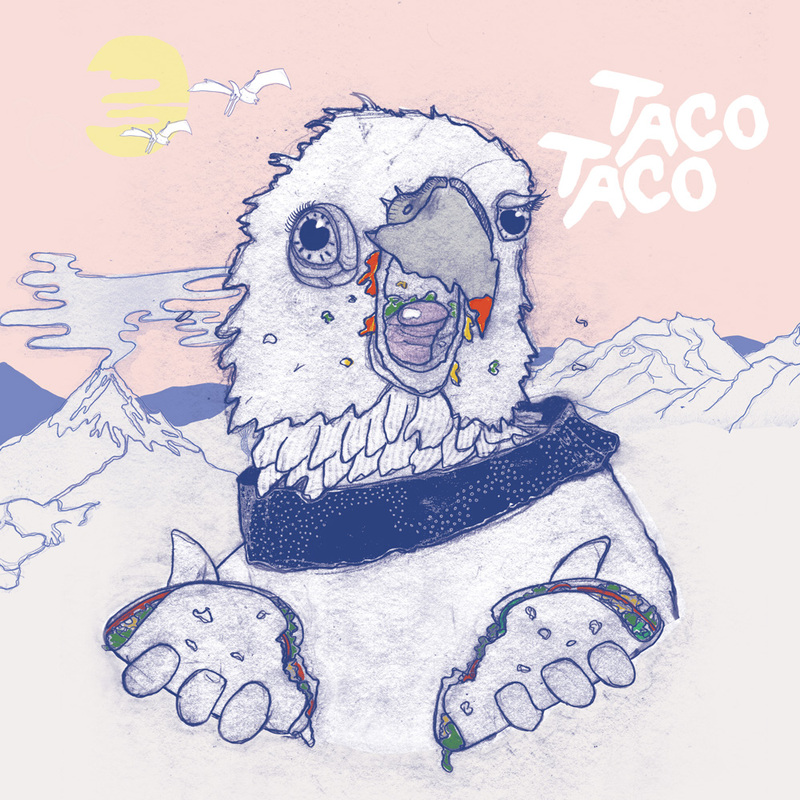 TacoTaco is inspired by all things street food. From the seasonal, fresh, local philosophy that drives it, to the vibrant and flavoursome food that it creates. We’re a little kitchen that aims to put out some big flavours, centred around food you can eat with your hands. Our menu is heavily influenced by Mexican food, but draws inspiration from around the world. We have a small rotating drinks list that focuses on local producers, but also recognises the extensive and wonderful offerings from around the country and globe. The venue is located on the Alinga St side of No Name Lane, on the corner of the alleyway and street front. Just look for the tiled wall. Our small corner venue is an extension of the food, it’s warm, light and colourful. We can accommodate small groups or individuals looking for a quick and delicious meal. Dine-in or take-away. Please note: we update our menu a few times a week so the below might differ from what's on offer when you come in. Allergies: Let us know and we’ll do our best to accommodate you. Gluten free: You bet, our house-made tortillas are made from masa flour and are totally gluten-free. Vego/Vegan: Of course. We have some delicious seasonal plant-based offerings. BYO: Nope. Sorry. We are a licensed venue and have a well-priced well-sourced list so there’s no need! Bookings: Walk-ins only please. Come in alone or with your gang.